Contact us to book a place. Blackpool FC Community Trust run our Sports Camps throughout the school holidays. Sports Camps are held at Hawes Side Academy, Our Lady of the Assumption and Unity Academy. The Trust will be delivering fun multi-sports activities and other interactive games which include football, dodgeball, cricket, dance and many more. 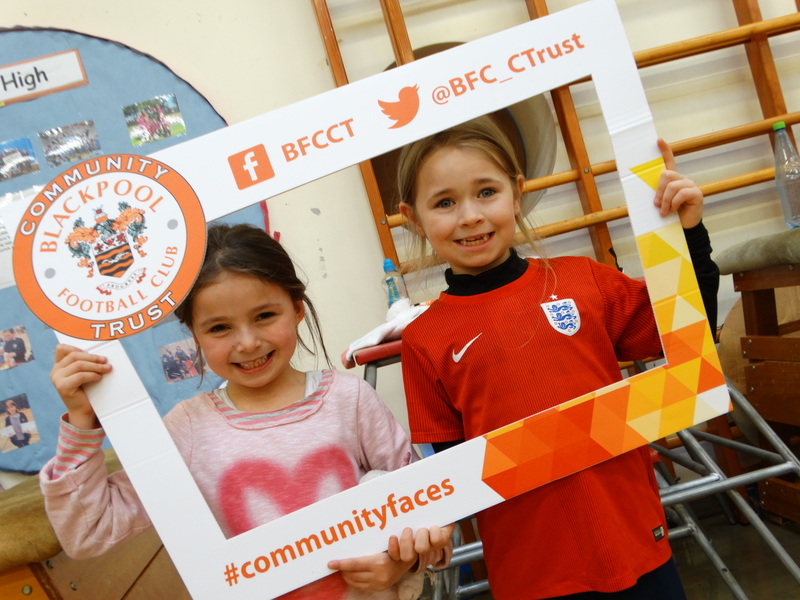 Blackpool FC Community Trust prides itself on delivering the best Holiday Sports Camps available. With consistent high numbers at our Sports Camps, we advise parents/guardians to book on as soon as possible.